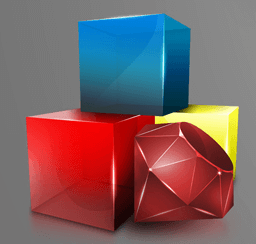 With the advent of Ruby on Rails around 2006, it has revolutionized the sphere of web development. Built on MVC (Model-View-Controller) architecture, this relatively new technology in the field of web development, has appealed to numerous developers. Programmers, who were accustomed to writing thousands of lines codes in technologies like PHP and JAVA, were spellbound by this frameworks agility and features to create a full-fledged database backed application within a few hundred lines of code. 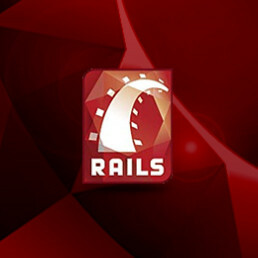 Application which normally would have taken months or even years to complete, can now not only be wrapped up within days and months but also with considerably less number of developers.Rails is backed up by the powerful object oriented language Ruby, on which it is based. It also leverages the extensive patronage of Ruby for meta programming. It makes optimum use of code generation features, which eases out to complete applications and promote agile programming techniques. 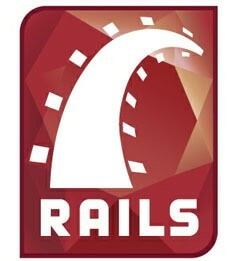 Rails development is also unique in the field of web application because it makes use of two key design features which are DRY or “Don’t Repeat Yourself” and CoC or “Convention over Configuration”. Agile Development Methodology, combined with DRY and CoC, not only helps ruby on rails engineer’s to develop dynamic web application economically, in less time & code but also facilitates code reusability in the development process. 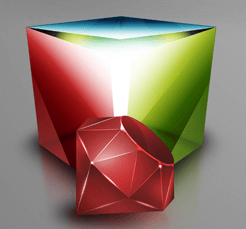 Andolasoft Inc offers fast and high class Ruby on Rails development to startup and established businesses, groups, etc.